Ilmipoit has always been your trusted online study material. Ilmipoint has various online Books / Assignments / Video Lectures / Self - Assessment to its viewers under course. 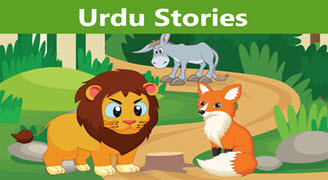 This section has lots of Urdu stories.